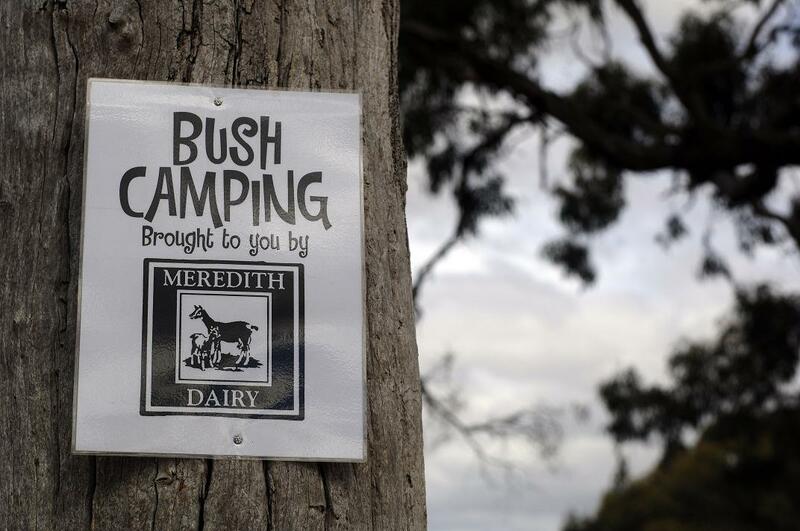 Bush Camp, a particularly popular campground, is brought to you by the Meredith Dairy. 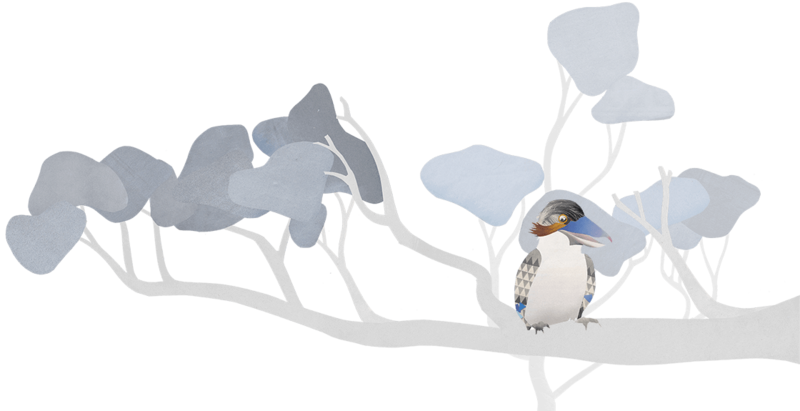 The land is Land for Wildlife, and the Cameron Family of Meredith Dairy fame (it’s just up the road) are pleased to allow attendees to enjoy it each year. We are, of course, extremely grateful to them. Unbelievably great cheeses they make too, world-renowned. Enjoyed by cheeselovers from Maude to Manhattan.